The Netley Marsh Community Hall was built in 1987. 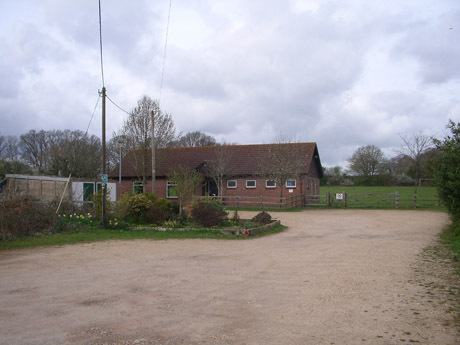 It is situated in Woodlands Road, half a mile from the junction with Ringwood Road at Netley Marsh. 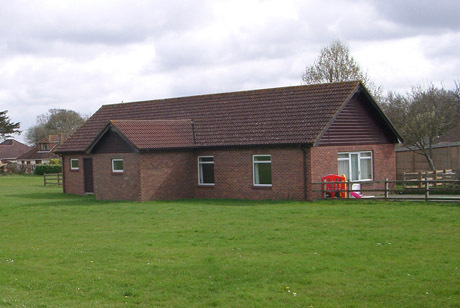 The building is set back from the road in a rural setting, surrounded by playing fields.